Lots of Arab artists love featuring a wedding in one of their music videos. Nancy Ajram, Mahmoud El Esseily, Yara, Kadim Al Sahir, Elissa…they all did it. 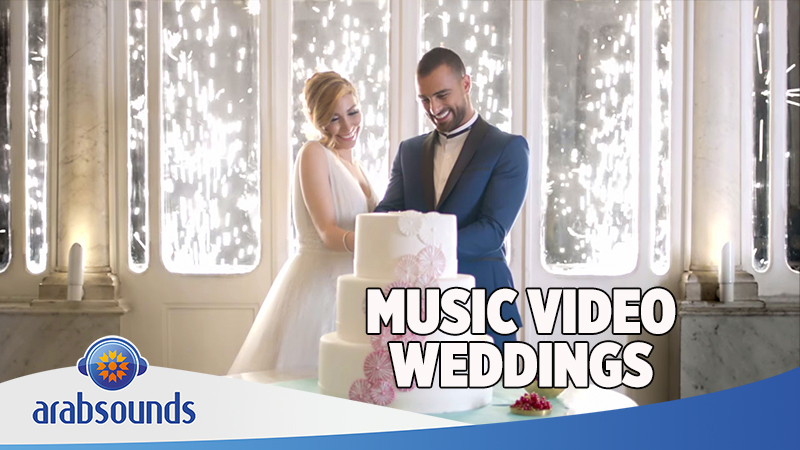 Check out 12 of our favorite music video weddings from over the years, including beautiful dresses, floral bouquets, romance, humor and drama.